Dry-Lam is taking laminating machines of On-Demand Digital Printing to a new level. With the Fujipla PLUSTER , single sided laminating of Digital Prints has never been easier! The PLUSTER will automatically feed and laminate Digital Prints virtually unattended, freeing you to work on other profitable tasks. When coupled with our ASAP film, the PLUSTER becomes an instant profit-generator for you! 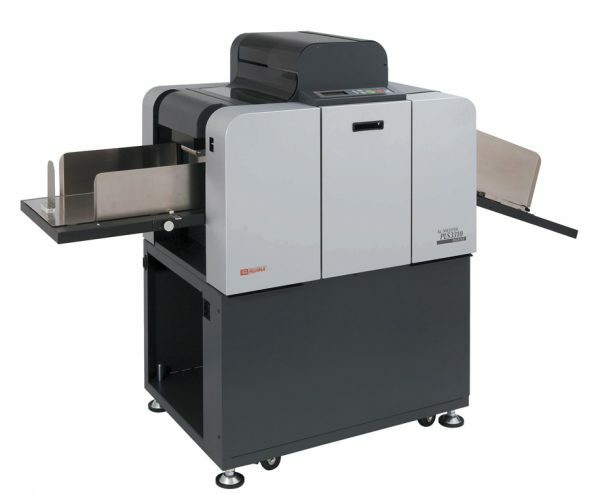 Get this amazing machine only from Dry-Lam, America’s Leader in Digital On-Demand and Wide Format Printing Lamination.